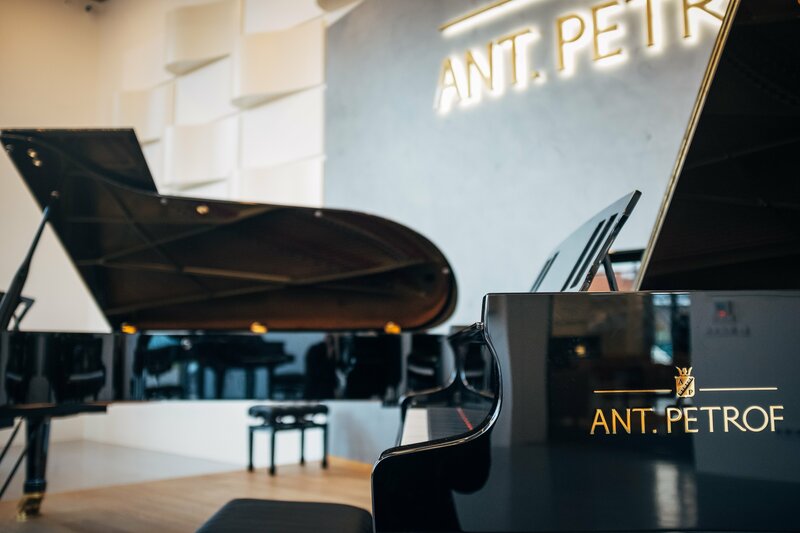 Antonín Petrof has built his first grand piano 155 years ago. Many things have changed since then. The company has grown and sells musical instruments worldwide. 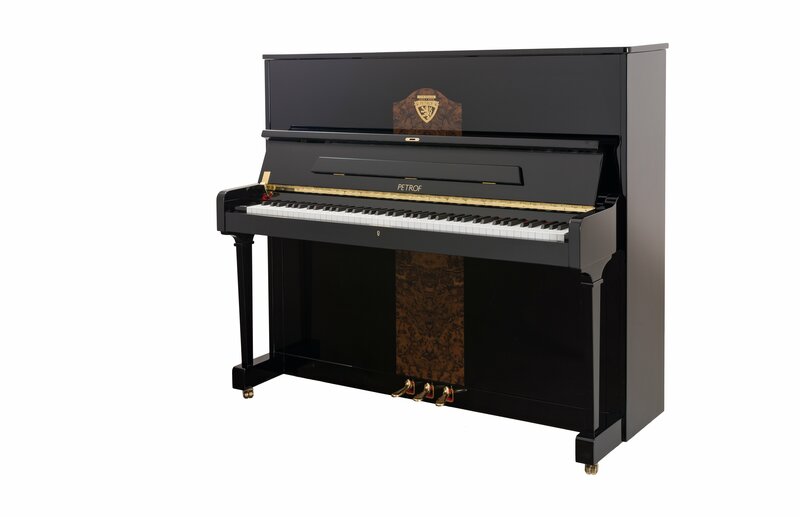 PETROF instruments are played by for example Ivo Kahánek, David Helfgott or Paul McCartney. On the occasion of the 155th-anniversary celebration of the company, a spectacular gathering is held, where business partners from 50 countries, music associations chiefs, musicians and journalists have been invited. A similar gathering is organized by PETROF only once in five years and this year's gathering is unprecedented. 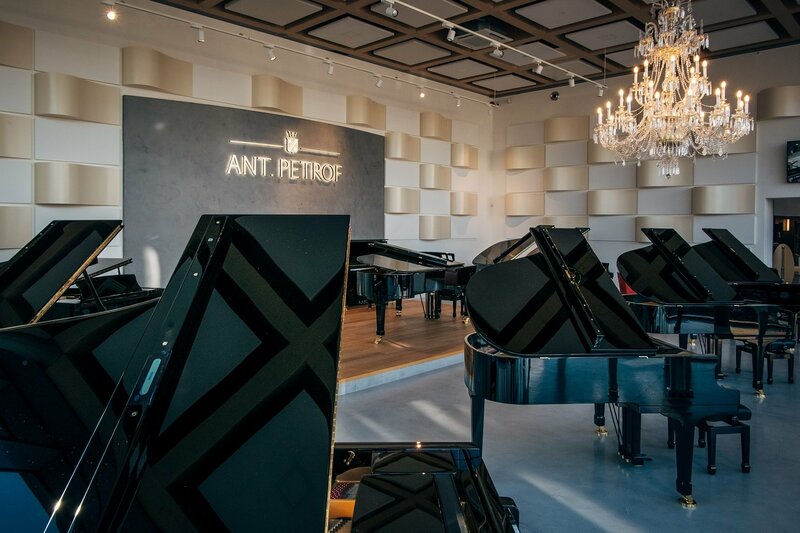 It is the first gathering of partners from all over the world, which will take place in the new business and cultural center PETROF Gallery, which includes one of the best piano-showrooms in Europe, a music café and a hall with a capacity of 500 people. 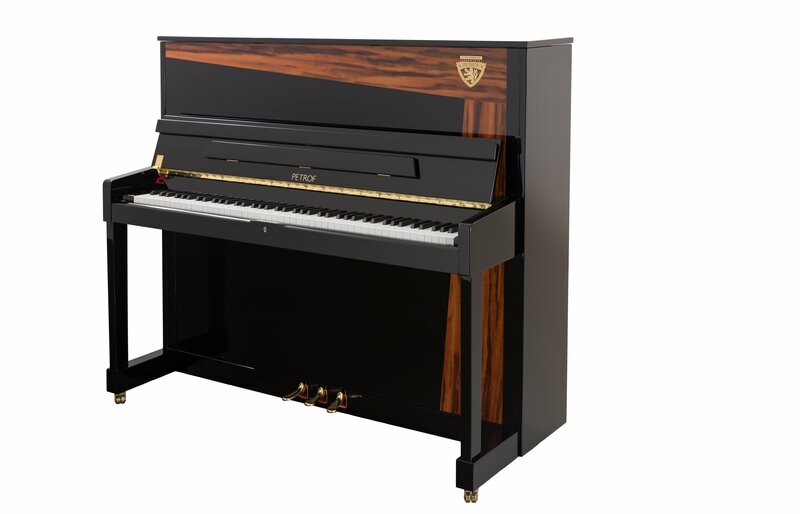 The participants will be presented with a series of jubilee instruments - the limited edition of Tiger Wood and Walnut Root upright pianos and the unique Stingray grand piano, which is the only one in the world. There is also a varied cultural program and a series of lectures on product and technology news and marketing-sales strategy. As part of the cultural program, our guests will hear great music from PETROF Art Family members Matyáš Novák, Jitka Fowler Fraňková, or swing mage Jan Smigmator. Gourmets, beer and wine lovers will also be pleased. 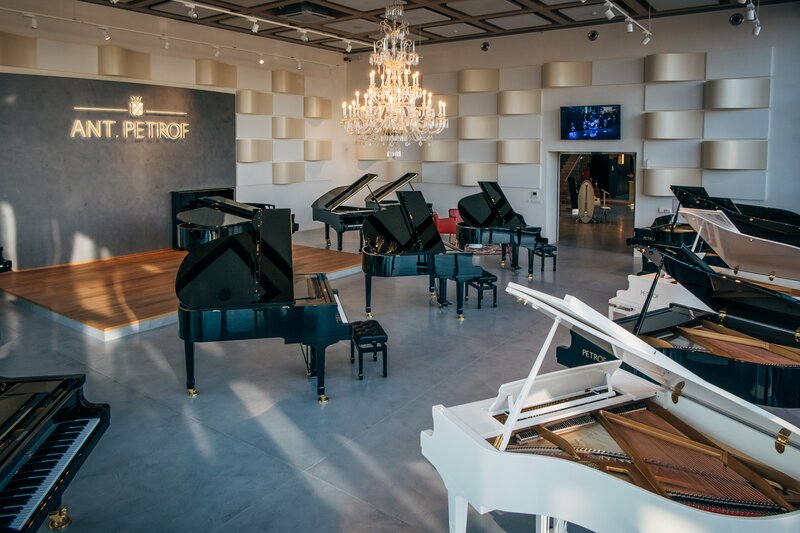 Our guests will also visit the PETROF Museum, where they can see historically valuable exhibits and enjoy the atmosphere of the past 155 years. 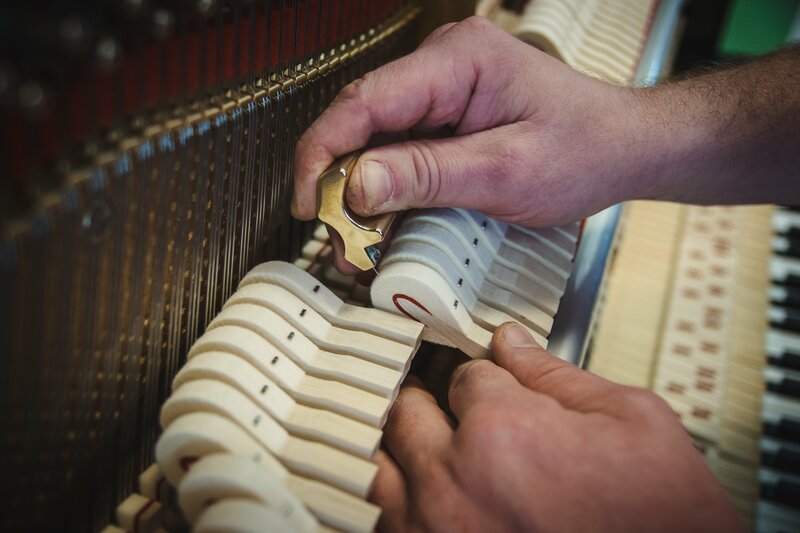 The program also includes an excursion to the production, where our guests can see with their own eyes how the pianos are being built from the beginning to the end. The press release can be downloaded here: word , pdf , photo-showroom1 , photo-showroom2 , photo-tiger-wood , photo-walnut-root .